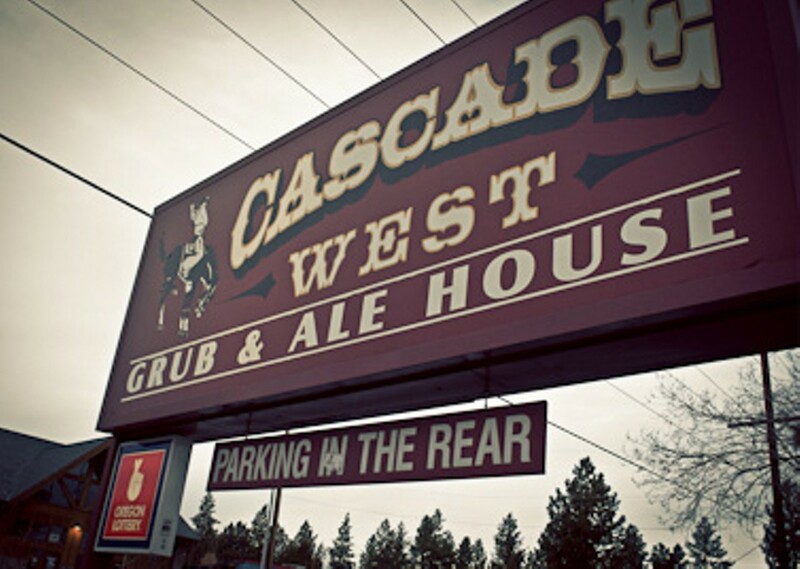 A Westside fixture, Cascade West serves up deep-fried chicken and jo-jos, a locals' pick for late night grub. Classic pub fare including sandwiches, chicken, tots and more. With 32 beers on tap, two Golden Tee machines, four pool tables, 9 TVs, Oregon Lotto, and a new lunch menu. 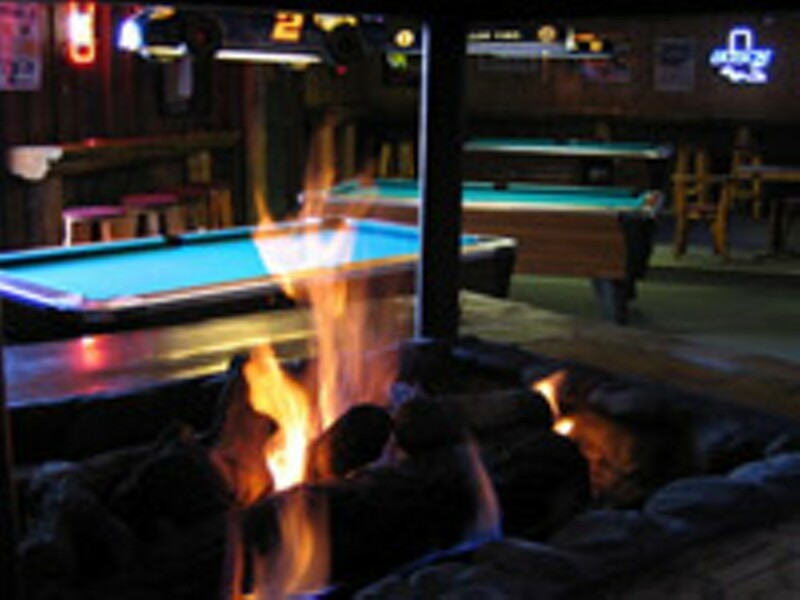 • Drinks: $3 domestics, $3.50 micros, domestic pitchers $9, micro pitchers $11.50.